Bike Street Boys is proud to bring you this opportunity to come up close to New Delhi’s perfect mix of traditional and contemporary city architecture. 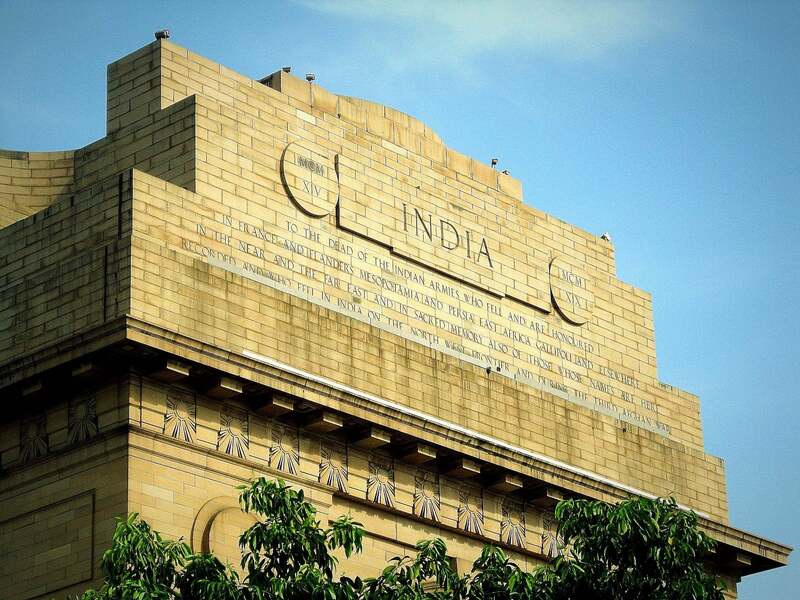 We ride towards Connaught Place, often abbreviated as CP, and one of the largest financial, commercial and business centers’ in New Delhi followed by a visit to the most important Sikh house of worship, the Gurudwara Bangla Sahib. As we immerse ourselves in the sights and silence of New Delhi we reach the Official Residence of the President of India. From here, our ride continues towards the heart of New Delhi where an early morning sight of the India Gate is nothing but a visual retreat. We continue riding towards Agrasen ki Baoli to enjoy its mystical atmosphere and then visit the Dhobi Ghat, an open-air laundromat that comes alive in the wee hours with sounds of clothes being beaten against concrete slabs. We rest to enjoy some nutritious local delicacies for breakfast at the Bengali Market and ride back towards Hotel Broadway.